Don’t let financial hardship keep you from the treatment you need. 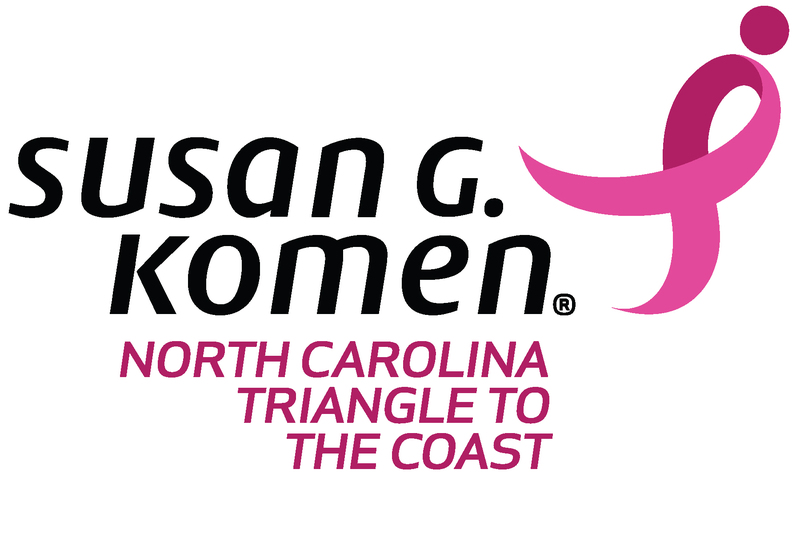 Susan G. Komen Charlotte is proud to offer assistance to those struggling with the financial burden of breast cancer treatment through the Komen Charlotte Treatment Assistance Program. This program bridges the gap for underserved individuals who are actively undergoing breast cancer treatment. With this program, we aim to help those who are facing financial challenges by providing limited financial assistance, education and support services to low-income, underinsured or uninsured breast cancer patients throughout Komen Charlotte’s 13-county service area. For those who qualify, financial assistance is available for breast cancer treatment expenses such as oral pain medication, anti-nausea medication, oral chemotherapy/hormone therapy, child care/elder care, transportation to and from treatment, lymphedema care and supplies and durable medical equipment. Funding through this program helps patients of any age who have been diagnosed with breast cancer, at any stage of the disease. Financial assistance is granted to patients who meet predetermined eligibility criteria. Individuals must have an active breast cancer diagnosis, be in active treatment and have income at or below 250% of the Federal Poverty Line (FPL). Click here to view the 2019 Federal Poverty Guidelines. Press number 2 for the Breast Care Helpline and ask about the Treatment Assistance Fund. You can also email helpline@komen.org to get started. As part of the organization’s Bold Goal to reduce current breast cancer deaths by 50 percent in the U.S. by 2026, Blue Cross and Blue Shield of North Carolina (Blue Cross NC) is providing $300,000 in funding to Komen NC Triangle to the Coast and Komen Charlotte, to expand Komen’s Treatment Assistance Program in North Carolina. Through events like the Komen Triangle Race for the Cure® and Komen Wilmington Race for the Cure®, Komen NCTC has invested over $13 million in community breast health programs in its 29-county service area and has helped contribute to the more than $988 million invested globally in research. For more information, call (919) 493-2873 or visit komennctc.org.